2BR / 2BA - Gorgeous Courtney Palms! Living in one of Tampa's most desired communities. 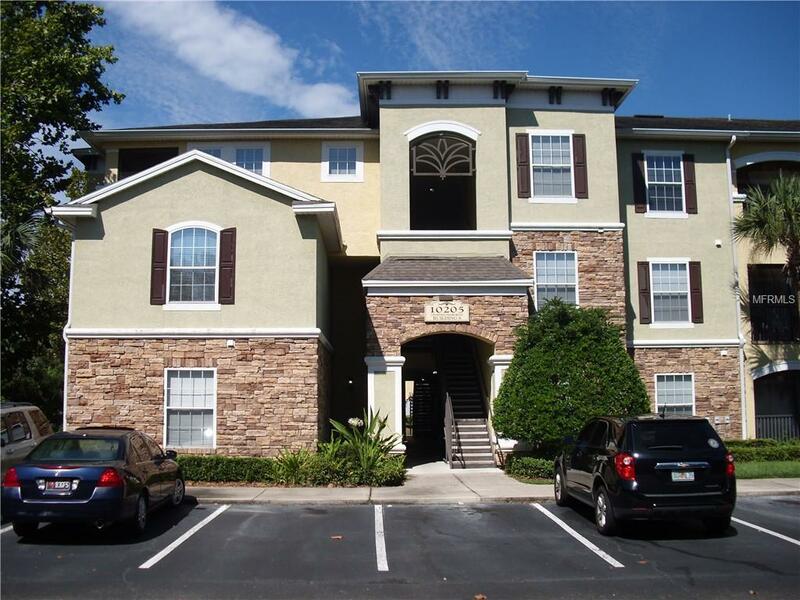 This lovely condo is located in the gated and amenities filled community of Courtney Palms. Amenities include a sparkling resort-style pool, spa and sun deck, state-of-the-art fitness center, upscale executive business center, clubhouse, indoor racquetball & basketball courts, scenic trails, picturesque lakes with fountains and even a private movie theater. Easy access to downtown Tampa, Ybor and Channelside.